Restaurateur and co-owner Manuel Ferreira says that Miradoro’s goal has always been to create an exceptional and authentic all-around dining experience in the South Okanagan. 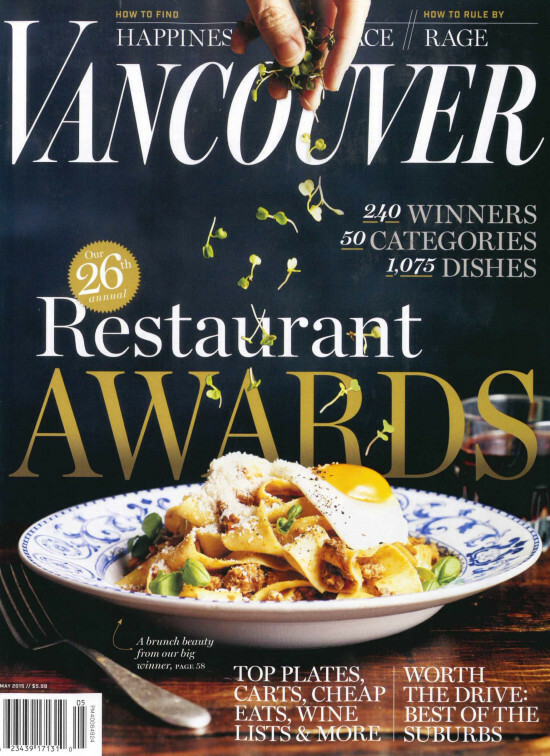 “We have always striven to maintain the highest standard of service and this award reflects the tireless dedication from both Chef Jeff Van Geest and our entire team. We at Miradoro are humbled to have received this accolade for the past four years”. Miradoro Restaurant is open for lunch daily from 11:30am–3:00pm, for tapas from 3:00pm-5:00pm and for dinner from 5:00pm–9:00pm. For more information, please call 250-498-3742 or visit www.miradoro.ca.